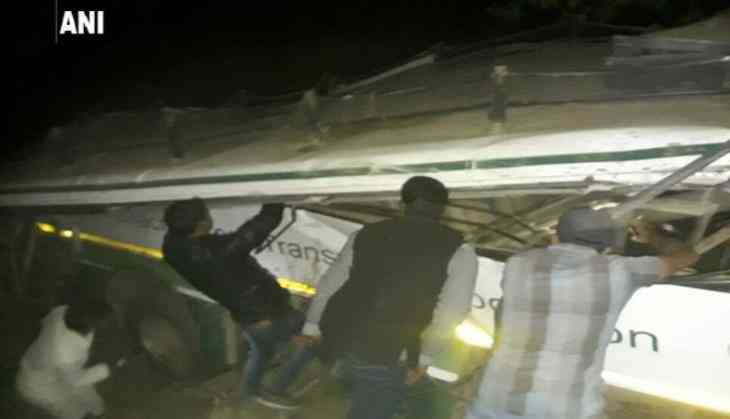 Four people died and ten others were injured on 11 December after a minibus carrying few tourists rolled down a deep gorge in rural Himachal Pradesh. The incident took place on National Highway 21, near Kangu in Sundernagar area of Mandi district. The bus was travelling from Ambala in Haryana to Sundernagar. The occupants, inside the bus had to attend a marriage party in Sundernagar. The injured have been shifted to a local hospital nearby.